As economic losses due to natural disasters rise globally, there is an increasing consensus that the impacts of public and private investments on disaster risk must properly be monitored and evaluated. Such “risk-sensitive investment” is increasingly recognized as good practice in both public and private sector decision making. As we look beyond the Post-2015 development agenda, the incorporation of risk is increasingly becoming a crucial element to sustainable and resilience development throughout the world. While risk sensitive investment will likely receive great fanfare at the World Conference on Disaster Risk Reduction to be held in Sendai next month, the prospects for achieving such investments are still distant for many developing countries. Despite much recent progress to collect and analyze natural disaster damage, loss, and risk information globally, data quality remains largely poor for these countries. Many developing countries also lack the expertise to interpret and use such data effectively. Even when capacity exists at the technical staff level, political will and financial capacity may not be sufficient to use risk information tangibly and invest in risk reduction activities. 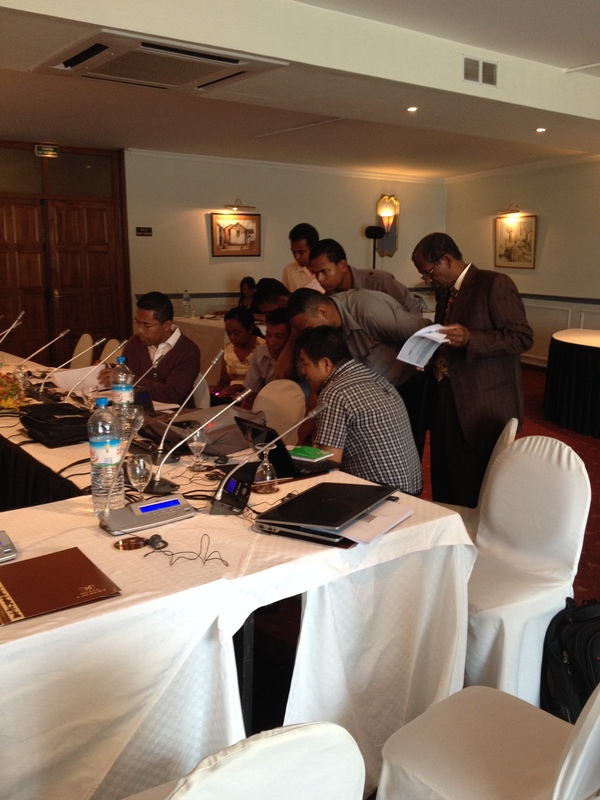 My participation at a recent workshop in Madagascar, the Training Program on Disaster Risk Assessment and Optimization of Public Investments in Reducing Economic Losses in January confirmed my sense of this inadequate on-the-ground reality. With a per capita GDP of approximately $460 per year, Madagascar is one of the poorest countries and, located in the western corner of the Indian Ocean, one of the most highly exposed to natural disaster risk. In 2008 for example, three consecutive cyclones caused more than $330 million in damage and losses. The annual average loss (AAL) from cyclone wind alone is estimated to be $74 million or nearly 1% of the country’s GDP. After two days of capacity-building training on risk assessment and investment decision-making tools such as IIASA’s Catastrophe Simulation (CATSIM) model and Probabilistic Cost-Benefit Analysis (CBA), discussions by technical staff centered around how to fill the large gap between the reality of where they stand now and where they should be in the future. 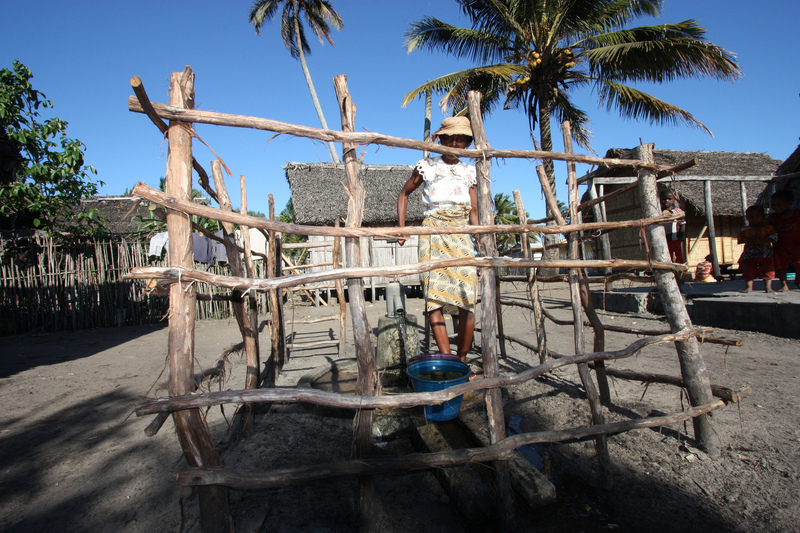 Given the unique constraints facing developing countries, solutions must be tailored to their specific needs, however much of the know-how and technological options that have worked in the developed world cannot be easily replicated in a country like Madagascar. There are no easy answers, but the participants’ earnest opinions certainly gave me a positive impression that they are serious about taking disaster risk into account in their development. As we deliberate the post-2015 goals on climate change, disaster risk reduction, and sustainable development, it is vital that the international community consider these important questions: Given the unique constraints of developing countries, what can our state-of-the-art science produce as usable and useful information for the realities of their decision making? There are more dialogues to be had and research to be conducted incorporating their viewpoints. This workshop provided an important opportunity to exchange ideas and a glimpse into the real challenges of risk sensitive investment in the developing world.